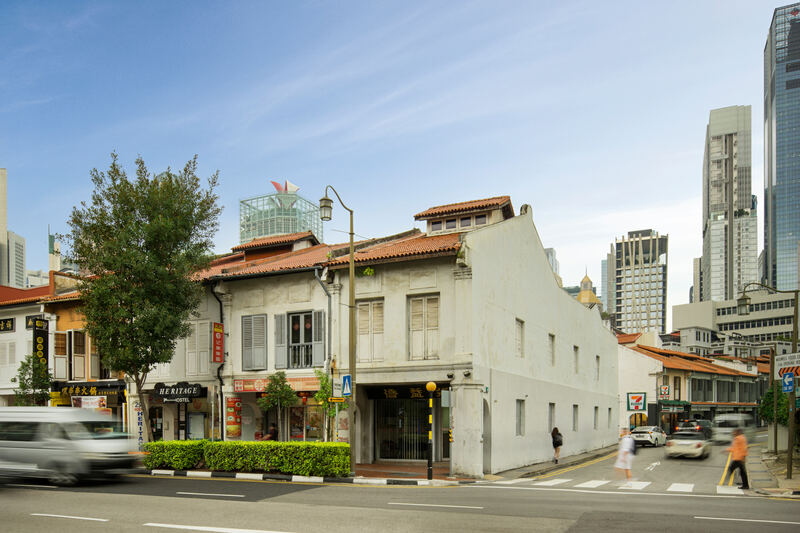 JLL, as the exclusive marketing agent, is pleased to present for sale 297 South Bridge Road – a 999-year corner conservation shophouse located in the heart of the CBD. Comprising of two storeys and an attic, 297 South Bridge Road occupies a land area of 1,733 sf and a total floor area of 3,336 sf. Under the 2019 Master Plan, the land is zoned “Commercial” and is located within the Telok Ayer Conservation Area. The corner shophouse commands a prominent 36m-wide dual frontage along South Bridge Road and Erskine Road. Presently owner-occupied, the shophouse will be sold with vacant possession. Strategically located at the mouth of Erskine Road, which directly accesses to Ann Siang Hill and the Club Street area, the Property benefits from immediate access to a trendy locale characterised by a myriad of highly-acclaimed F&B offerings and a dynamic entertainment scene. Complementing this, there are several upscale boutique hotels in the area, including The Scarlet Hotel, Ann Siang House and Six Senses Maxwell, which act as key demand generators for F&B and retail businesses in the area. Additionally, the Property benefits from its close proximity to Chinatown, one of Singapore’s key historical districts which bustles year-round with visitors. Known for its rich heritage and culture, Chinatown boasts of several places of interest, one of which is the Buddha Tooth Relic Temple & Museum, located directly across the property. 1. A high-resolution photograph of 297 South Bridge Road is available here.